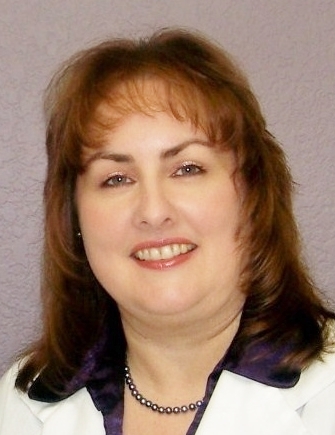 Heidi has been providing medical care at Loomis Medical Clinic for over twelve years. Prior to joining our staff, Heidi practiced at the Washington Clinic—Warm Springs, Fremont, CA as a Family Nurse Practitioner. She is a graduate of The Dominican College of San Rafael School of Nursing, San Rafael, CA with a Bachelor of Science. She went on to earn a Master of Science Degree in Nursing at Holy Names College, Oakland, CA in the Family Nurse Practitioner Program. Heidi has a strong interest in women’s health issues and preventative medicine practices. She is resourceful and research oriented, utilizing the latest peer-reviewed medical literature and findings.